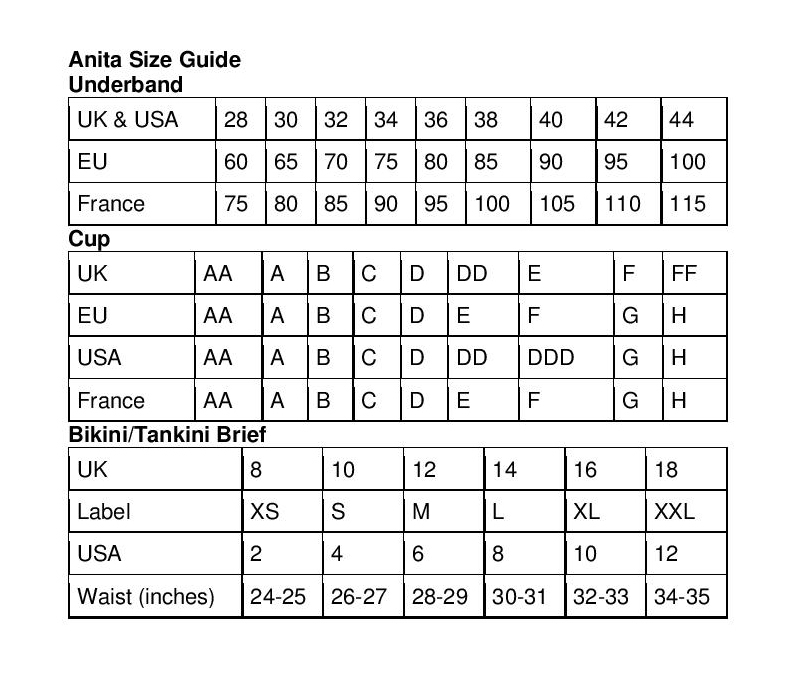 Anita has designed their Safina mastectomy bra for comfort and support. Crafted from soft and comfortable cotton blend fabric with stretch panels at the neckline and under the arms. The non-padded cups are wire free and feature pretty embroidery. Other details include tulle trimmed prosthesis pockets and wide adjustable straps.